Prevent your foot control from sliding around as you sew. 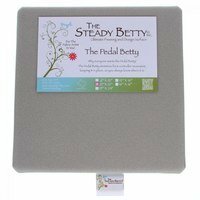 The Pedal Betty is a non-slip foot control pad covered in a soft foam. 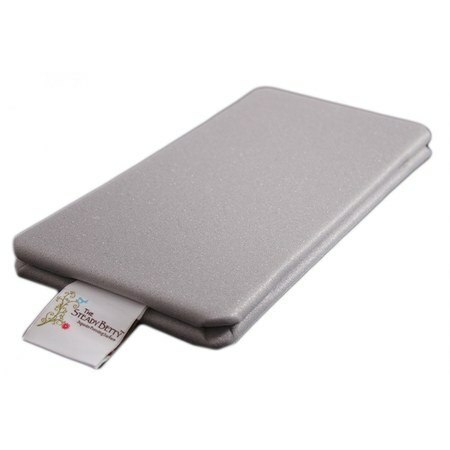 The foam grips hard floors as well as carpeting; keeping your foot control in place as you sew. The small Pedal Betty measures 6in x 12in. Made in the USA.